Are you hosting guests this holiday season? 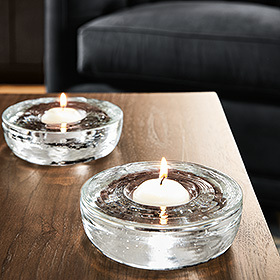 Make them feel welcome with these thoughtful additions to your guest room. Help your visiting family or friends sleep better with layers of bedding so they can be as cozy or cool as they want. 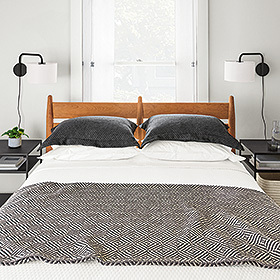 A lightweight cotton blanket, a coverlet and a throw is perfect combination. Plan for two pillows for each person, and offer some different fill options so they can pick their favorite. 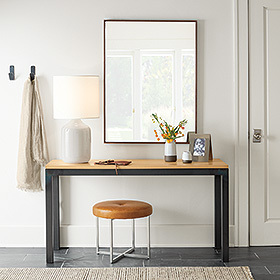 If you only have room for one extra piece of furniture in a small guest space, make it a bench. 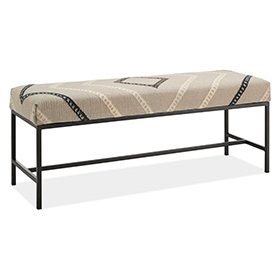 Benches (or ottomans) are easy to place at the foot of the bed, tuck along a wall, or even use as a nightstand. Your visitors will appreciate having a place to slip on shoes or put their suitcase. A few hooks are handy for jackets and purses. If you don't have a closet in your guest space, a few hangers on a hook gets the job done. Your company will appreciate having a mirror in their room, especially if you're all sharing a bathroom. 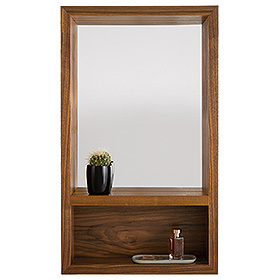 A mirror with a shelf for their keys or a few toiletries is an added bonus. A table lamp and a clock are helpful, but this is also a fun place to show your guests you're thinking about them by adding a pretty carafe of water, a favorite book or candle.